This entry was tagged Francia, Gentiloni, migranti, Porti, Spagna, UE. Bookmark the permalink. This entry was tagged Gentiloni, gommoni, migranti, Porti, UE. Bookmark the permalink. This entry was tagged migranti, naufragio, Pulitzer fotografia. Bookmark the permalink. 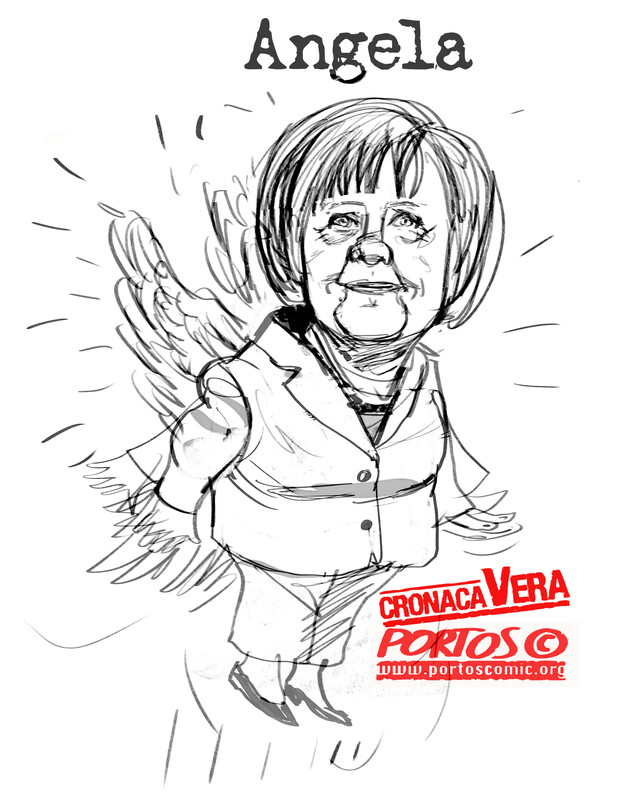 This entry was tagged Angela, Asilo, Merkel, migranti, profughi. Bookmark the permalink. This entry was tagged Boldrini, hotel lussuosi, migranti, turisti stranieri. Bookmark the permalink.